1. 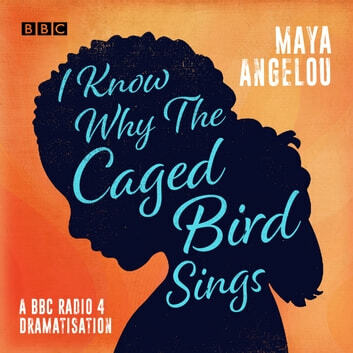 I Know Why the Caged Bird Sings by Maya Angelou: If you want to read a book by Angelou, let it be this one. She writes about her difficult childhood, working with Martin Luther King Jr, the multifaceted relationship with her mother, and her unorthodox friendship with Billy Holiday. Oh, so scandalous! After reading Caged Bird, I guarantee you’ll be addicted forever to Angelou’s voice.